It’s a great sketch,i learned many things from it. You have already proved that you’re a great artist. This Moon is impressive, keep submitting your masterpieces. 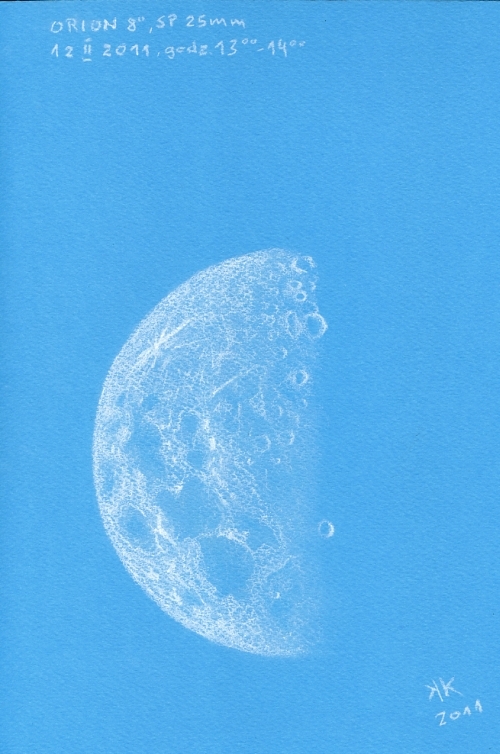 This is a beautiful daytime sketch of the whole moon. Stunning – wonderful!